Bidyaniketan International School in Bhubaneswar established in 6th May 2011. 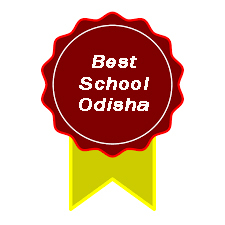 In little span of 6 to 7 years it has achieved its highest success as a school and education in bhubaneswar. It has Play to Standard VIII programs running successfully. One of the best school in Bhubaneswar, Jharpada area for Play group up to std VIII. "Best education and nice school. I am fully satisfy with their approach towards students and their development.